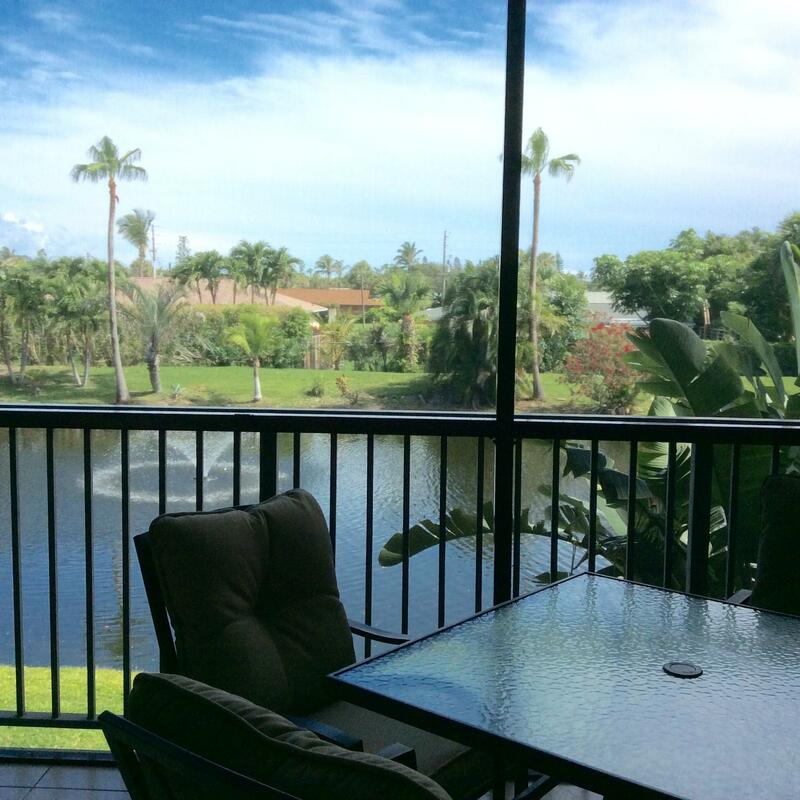 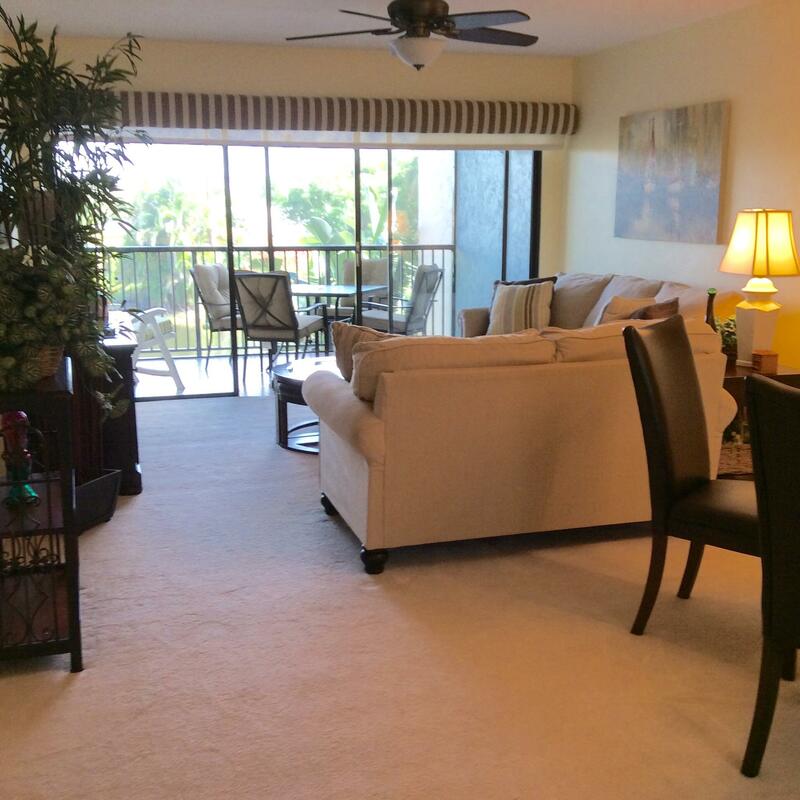 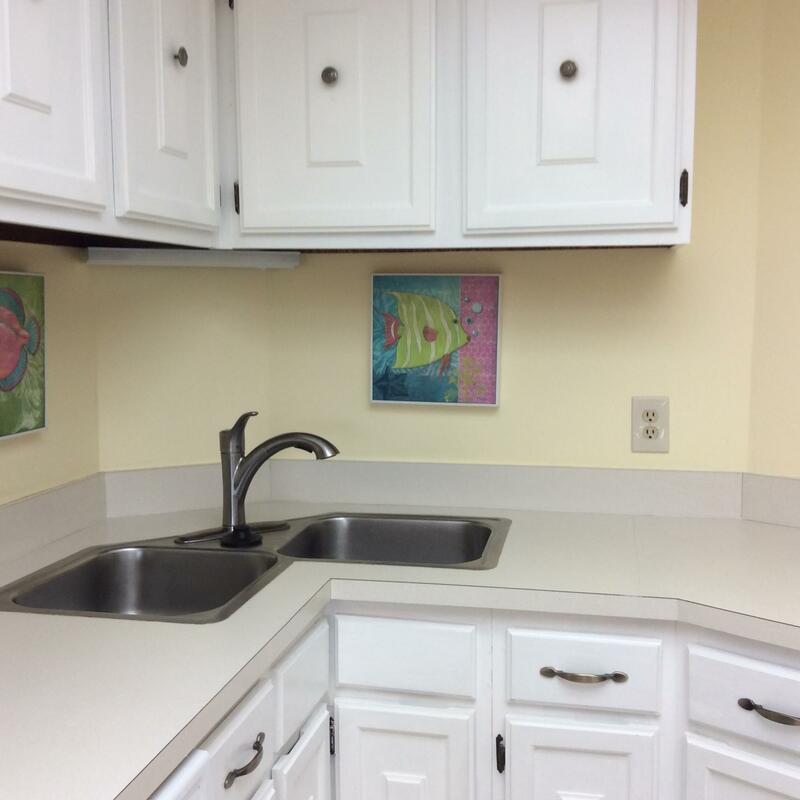 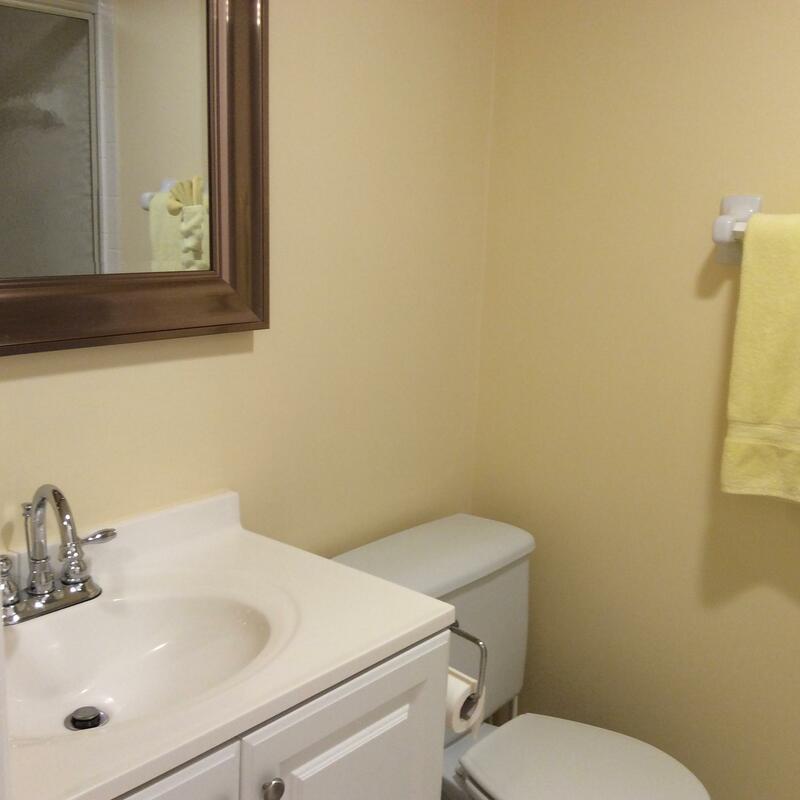 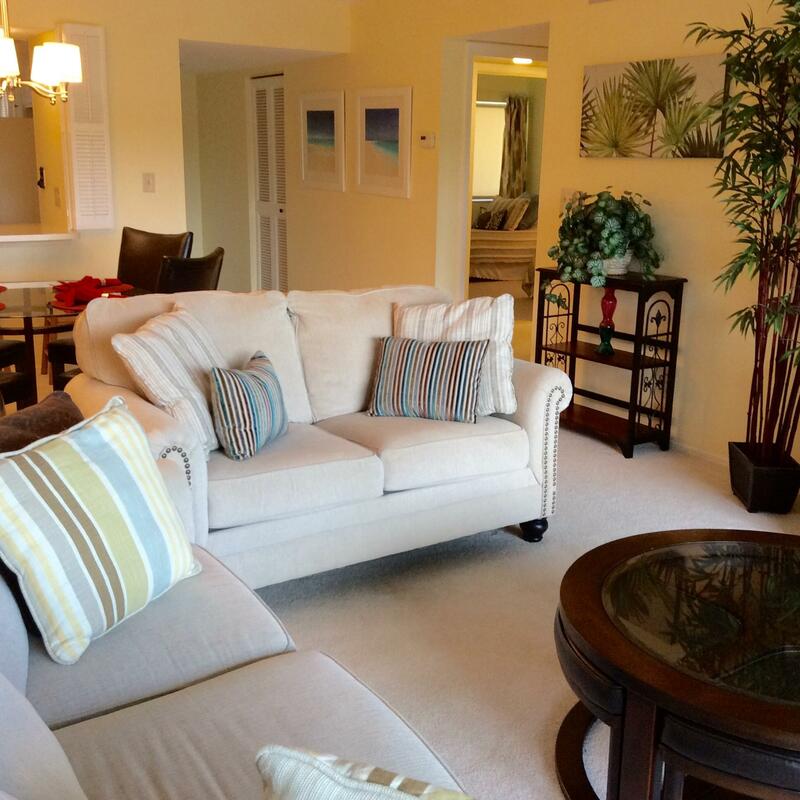 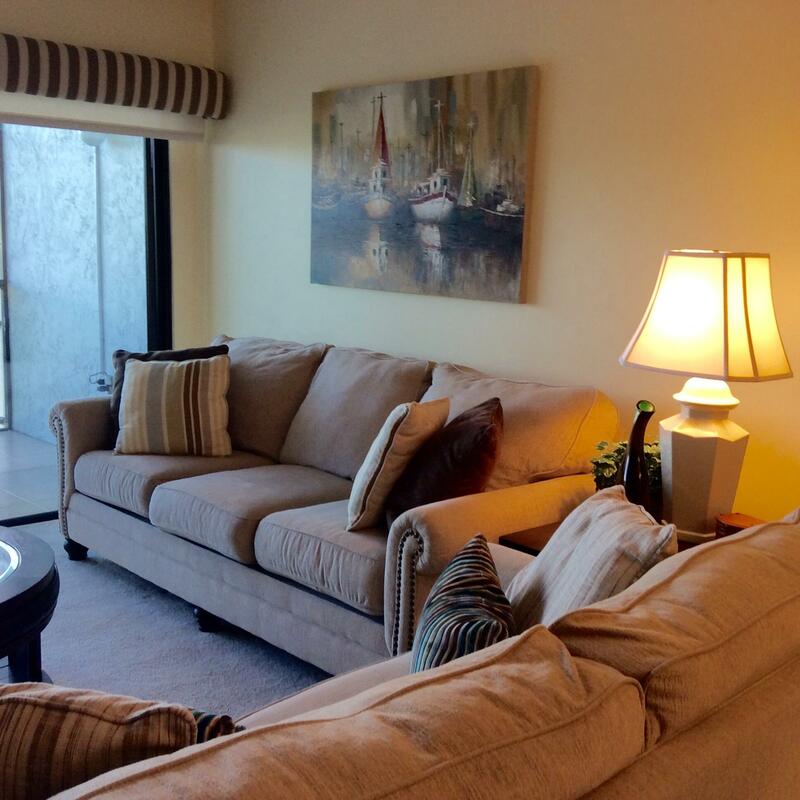 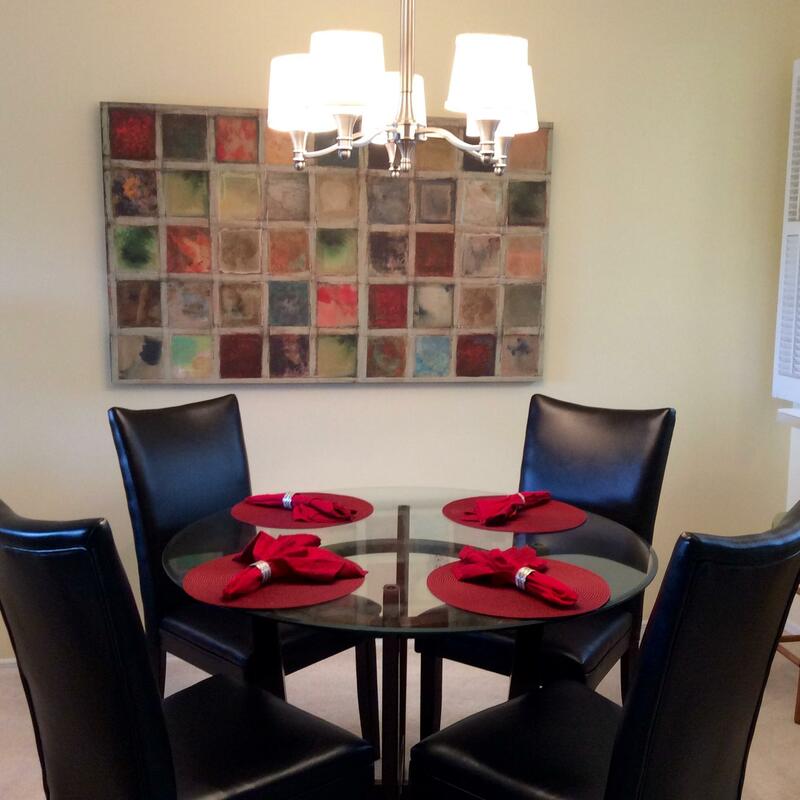 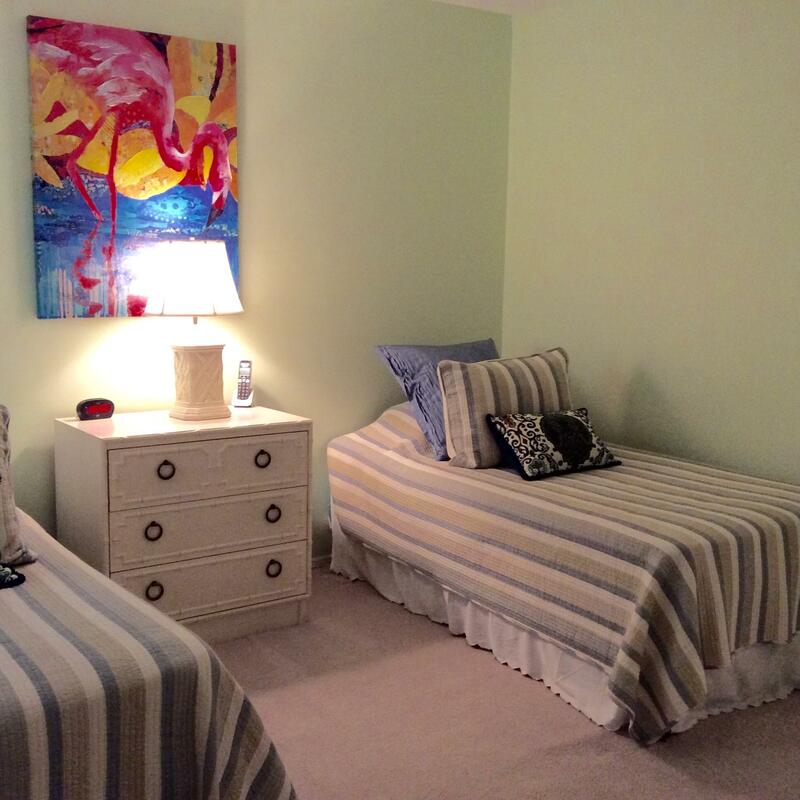 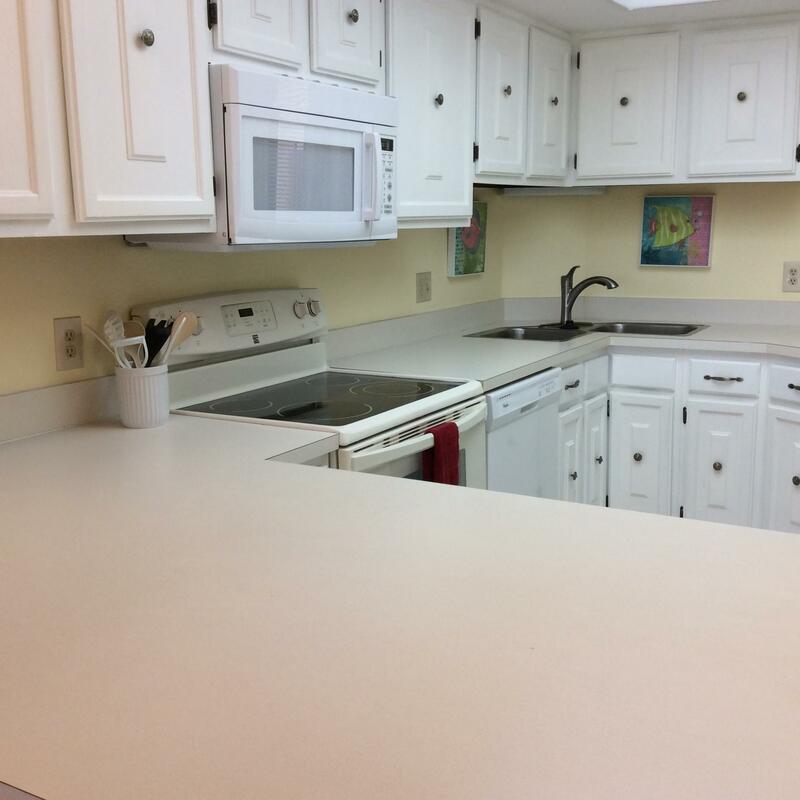 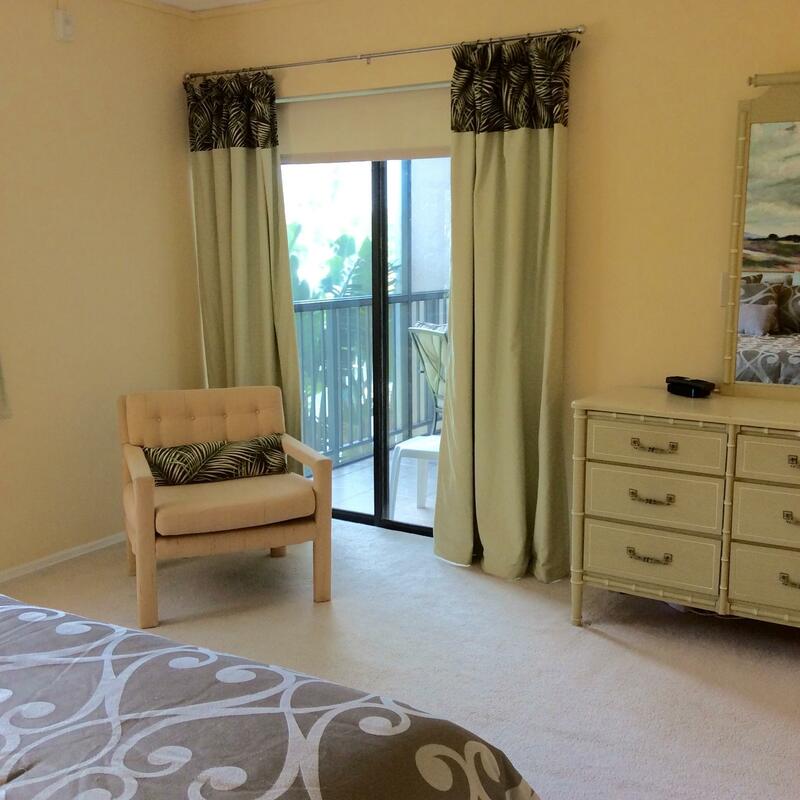 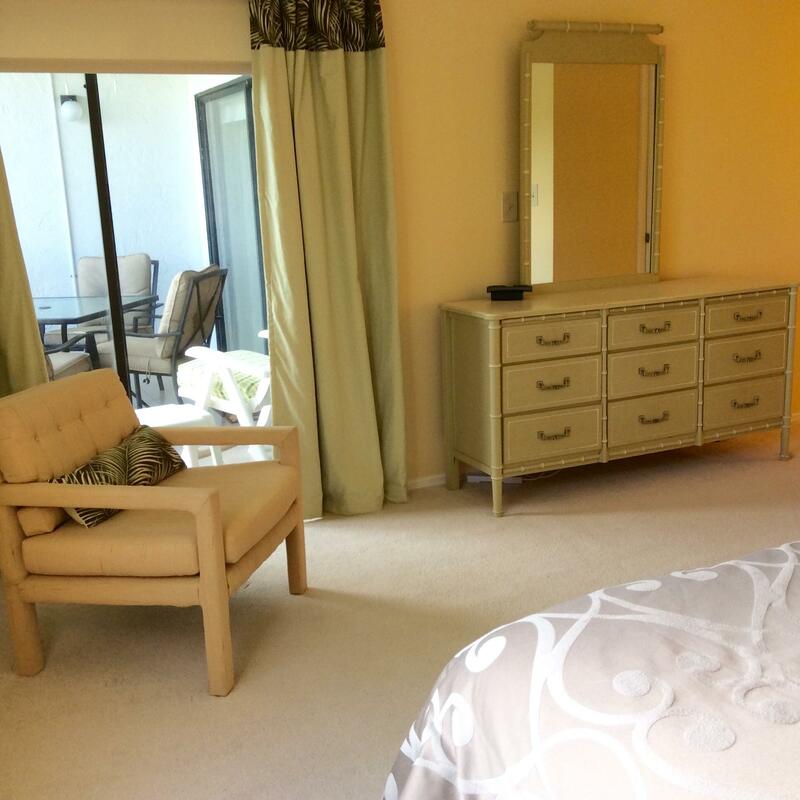 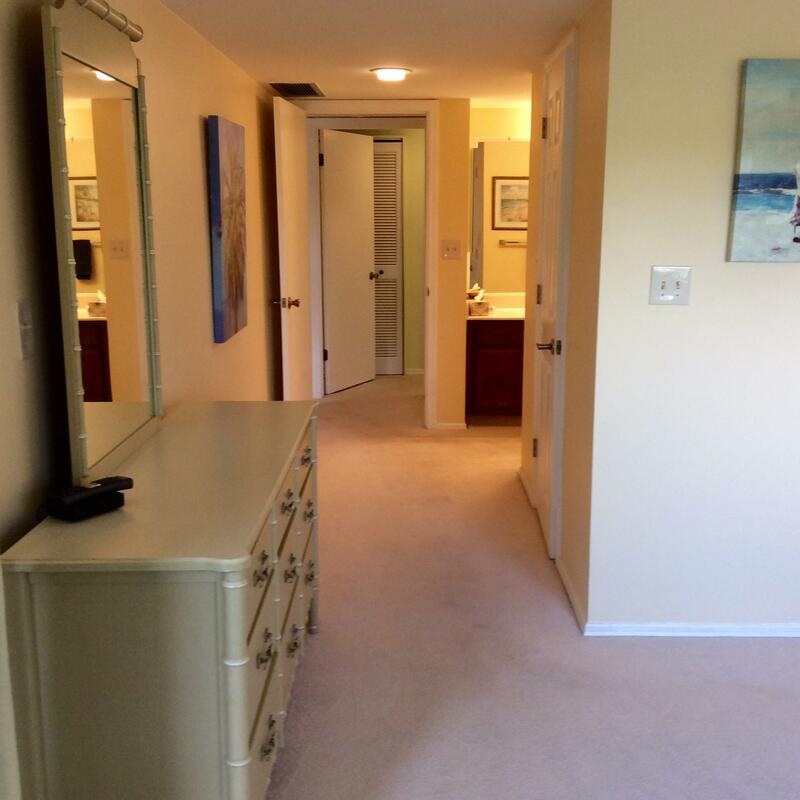 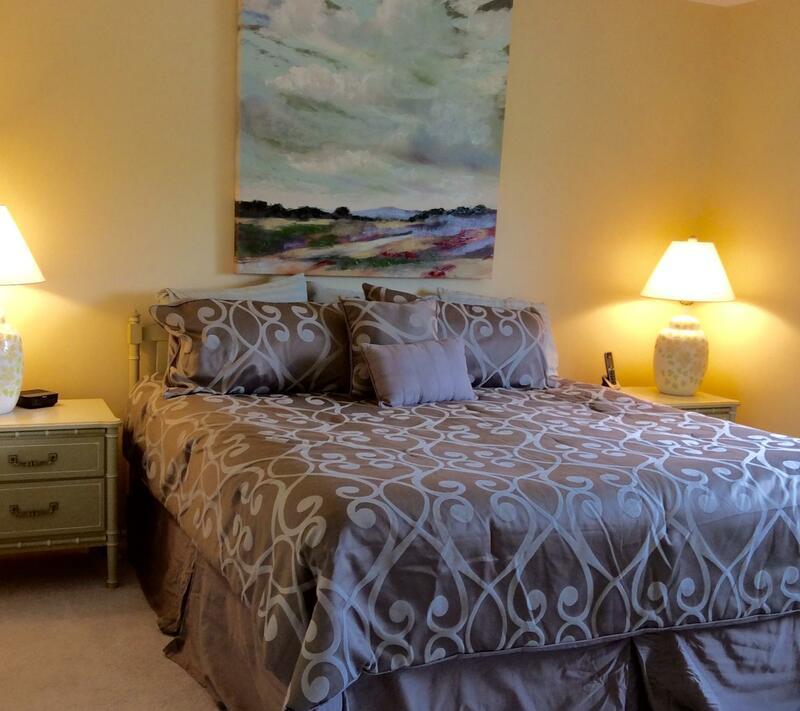 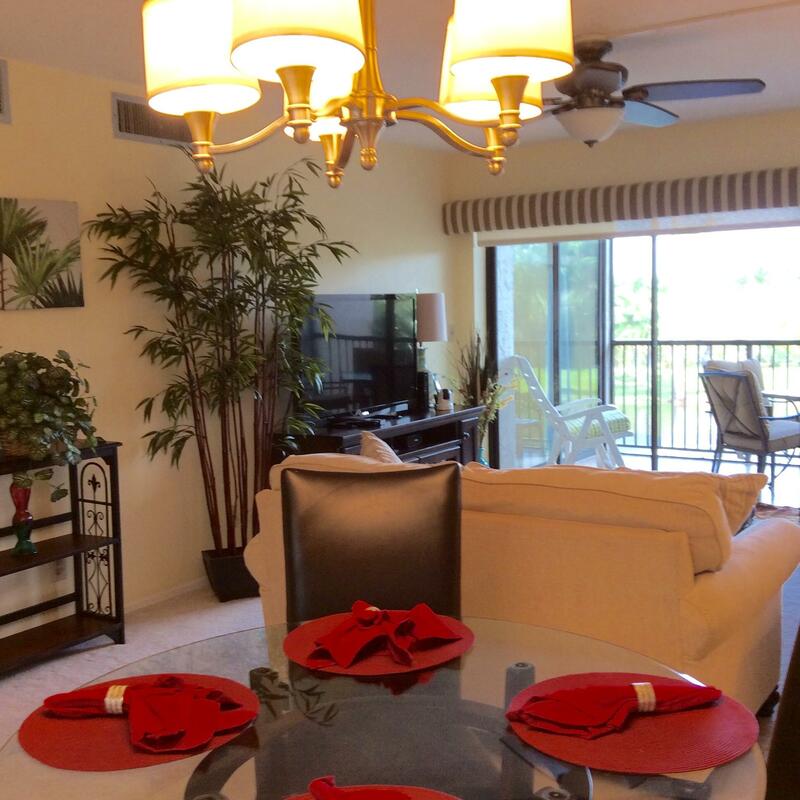 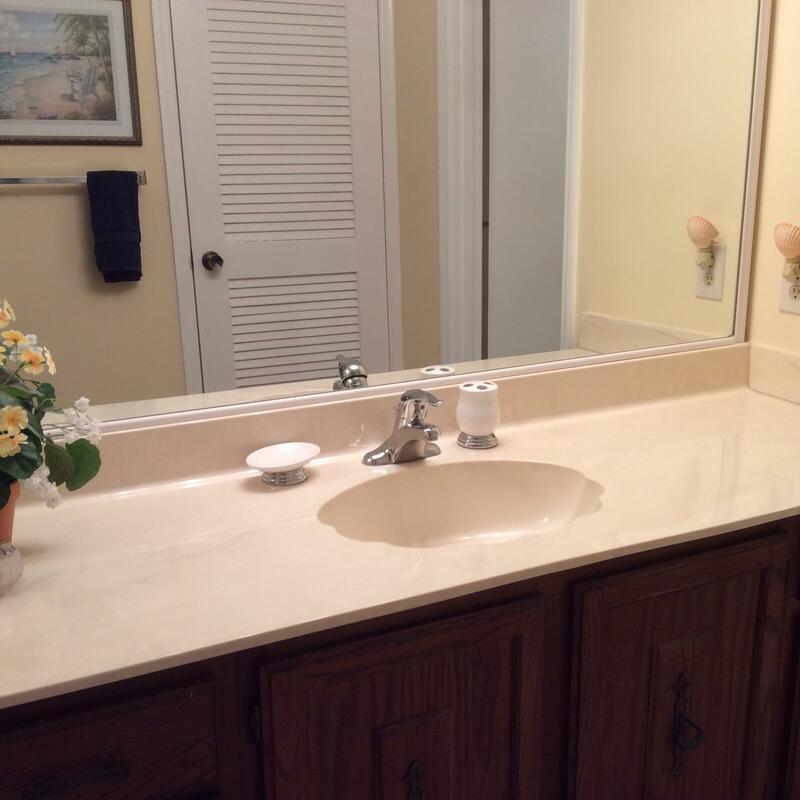 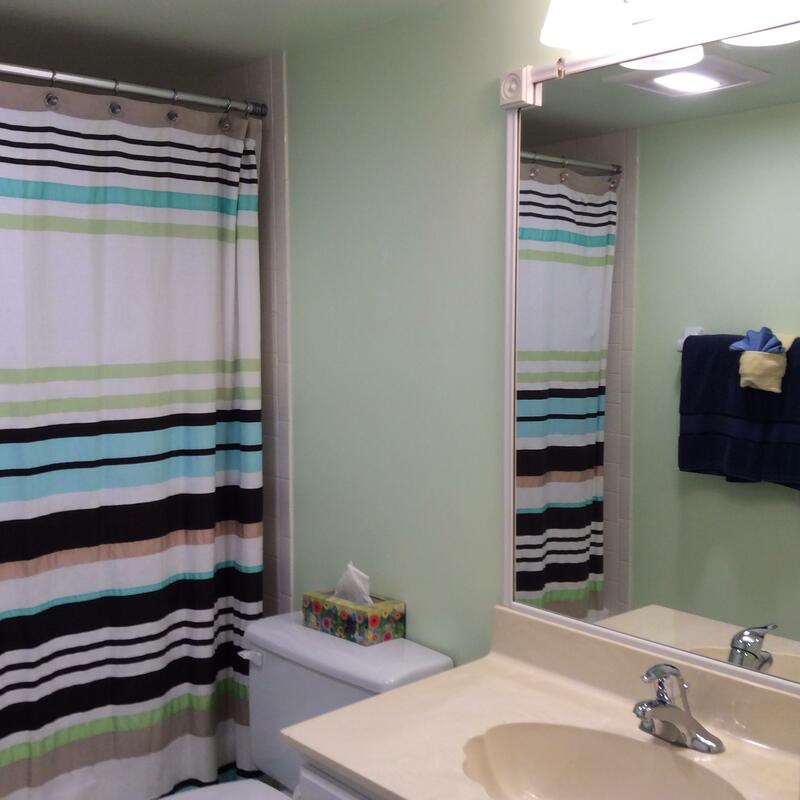 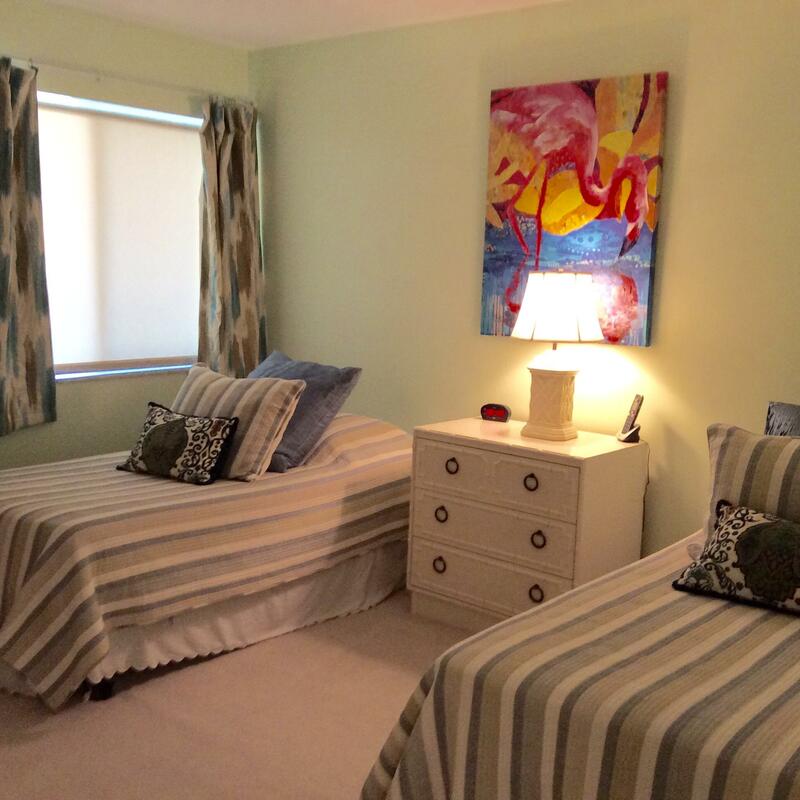 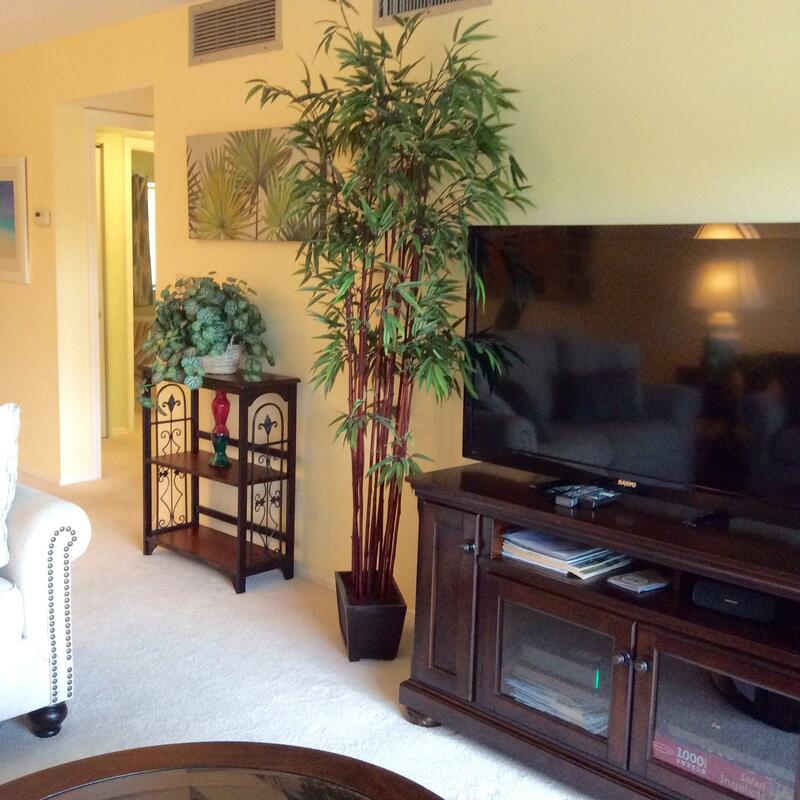 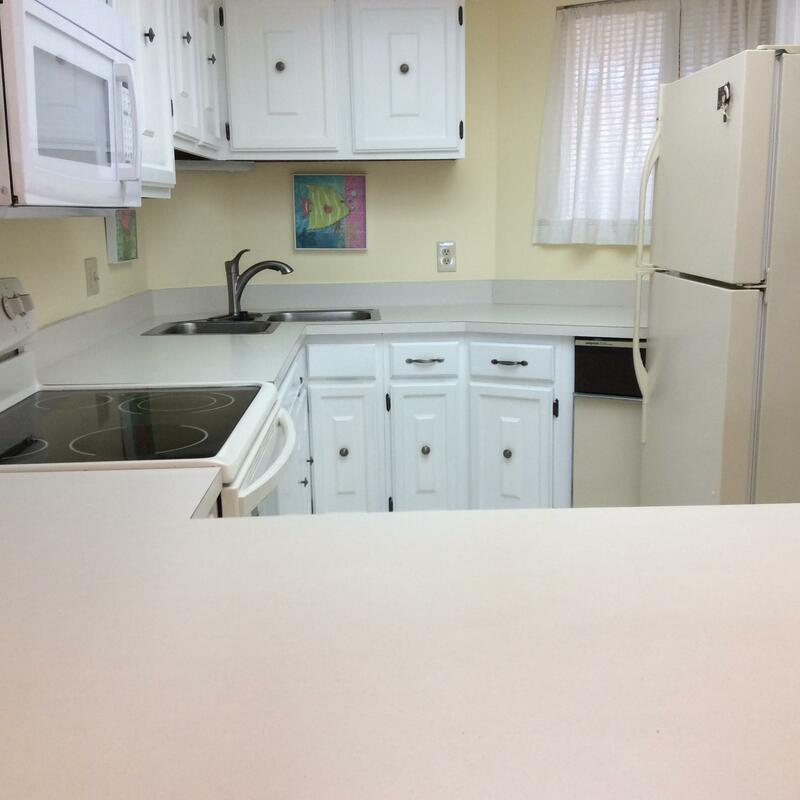 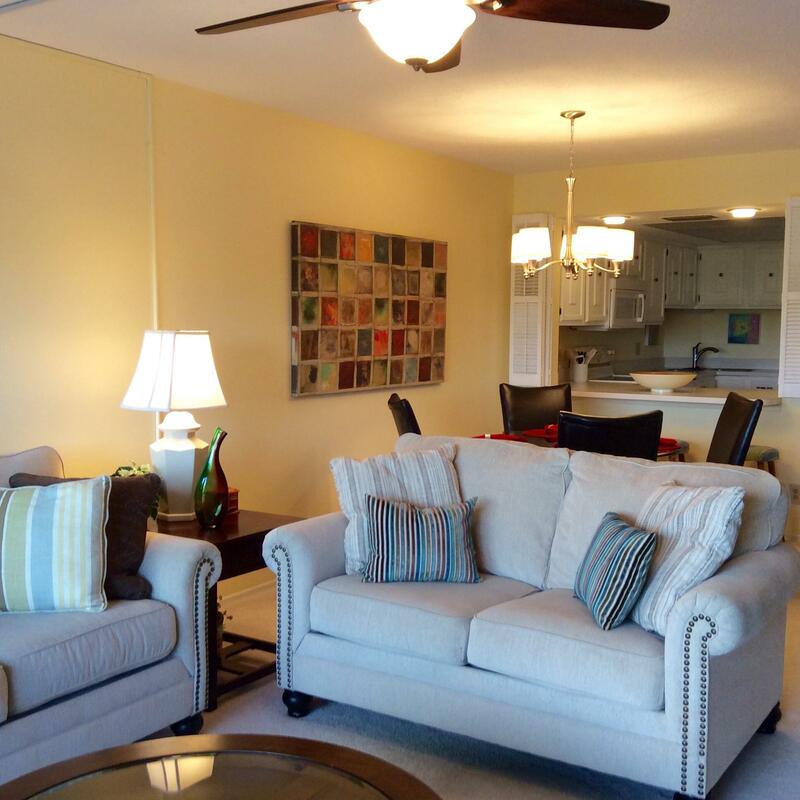 Public Remarks: Spacious and bright 2 bedroom 2 bath condo in desirable Ocean Village. 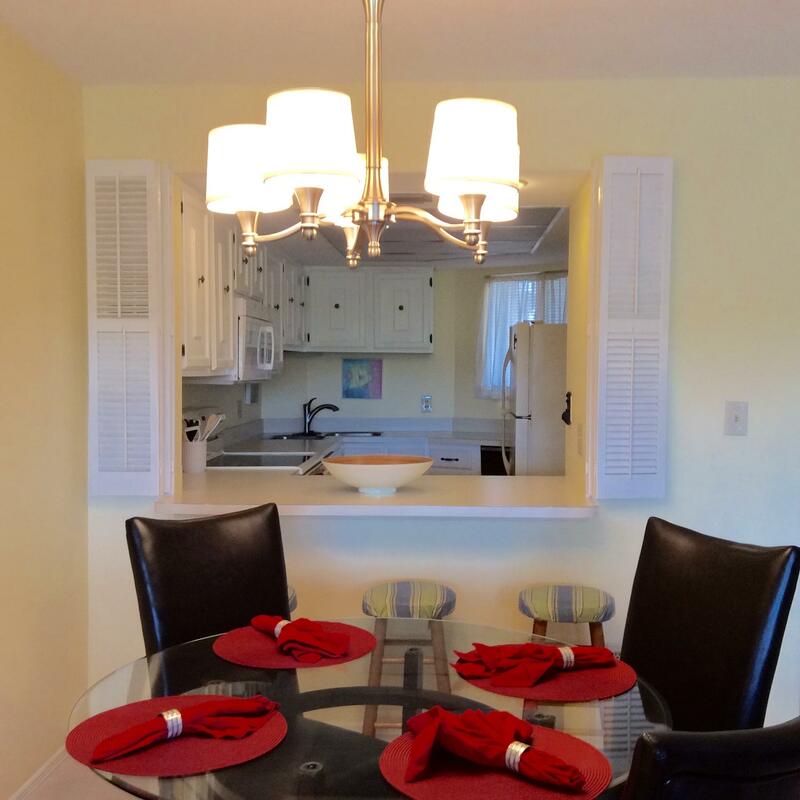 Nicely furnished and easy to move right and start enjoying all the amenities this beautiful beachfront community has to offer. 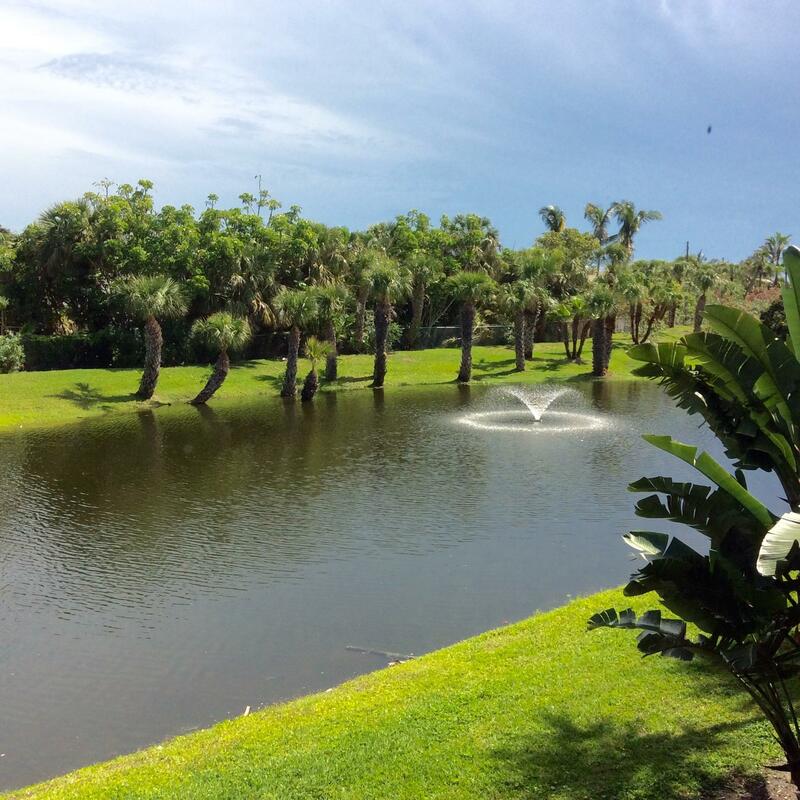 Par 3 9 hole golf course, tennis, pickle ball, bocce ball and so much more. 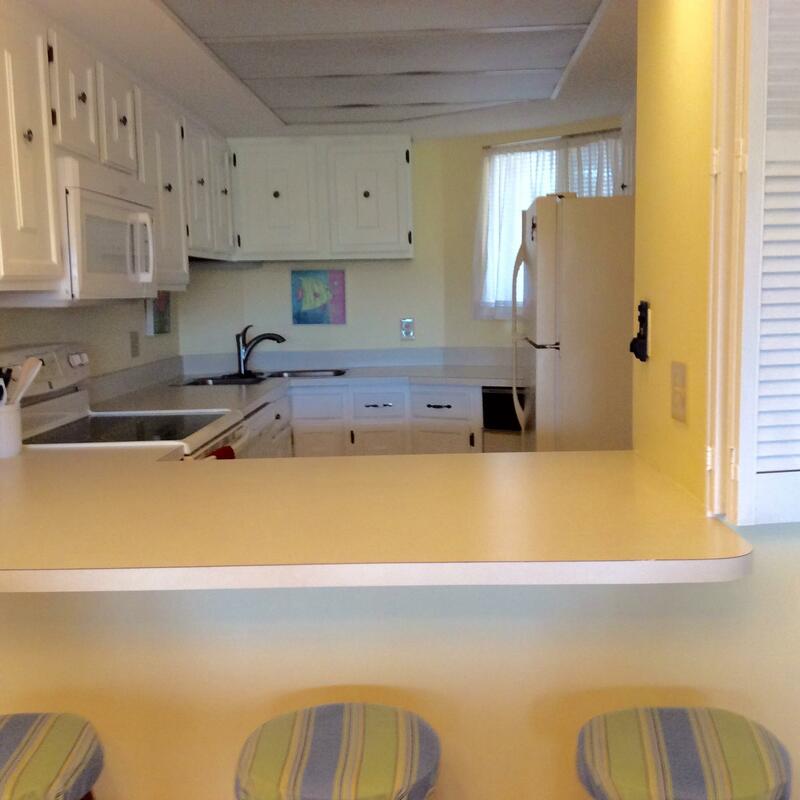 Plus 4 heated swimming pools, lively tiki bar and on site Ocean front restaurant.